On July 2, the National Tax Agency announced the 2012 Rosenka land valuations. The average land value across 358,000 sites assessed nationwide fell 2.8% from 2011. This is the fourth continuous year of decline, however the rate of decline shrunk 0.3 points from 2011. These valuations are conducted on land fronting major roads and are carried out on January 1 each year. They are used to calculate inheritance and gift tax, and typically represent 80% of the assessed land values, or ‘kouji-chika’ (the assessed land values usually represent 60 ~ 80% of real market values). 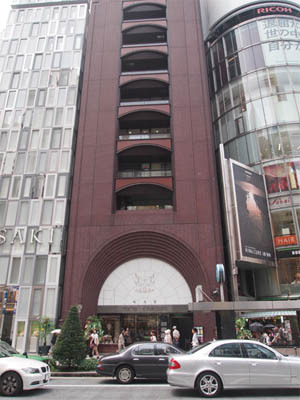 Tokyu Kyukyodo Building, Ginza 5 Chome. Land fronting this street has a rosenka value of 21,520,000 Yen in 2012. Despite the general downwards trend, apartment sales in central urban areas were strong and are a sign of a potential recovery in the Japanese property market. Japan’s GDP in the first quarter of 2012 saw positive growth, which has continued over 9 months in total. The rosenka values in Tokyo fell 1.2% in 2012 (after a fall of 2.0% in 2011). 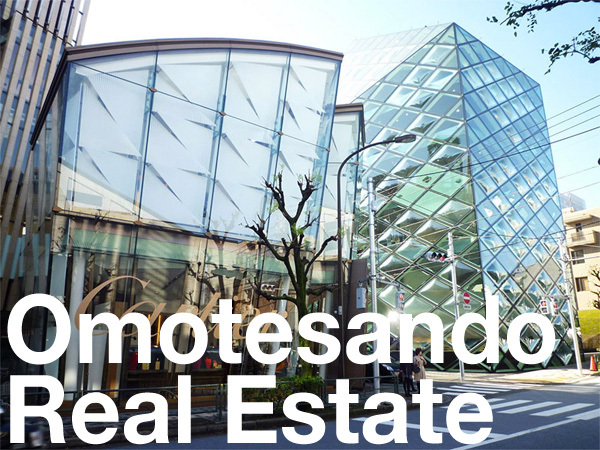 The most expensive land (according to rosenka values) in Japan for the 27th year in a row is near the Tokyo Kyukyodo Building in along Ginza Chuo Dori in Ginza 5 Chome, where 1 sqm of land was valued at 21,520,000 Yen (272,000 USD). The value, however, did fall 2.2% from 2011. One area near the Tokyo Sky Tree saw an increase in land values. Values in Kyojima, Sumida-ku, rose 2.1% in 2012. One local real estate agent said the number of transactions in their office have increased by 10%. 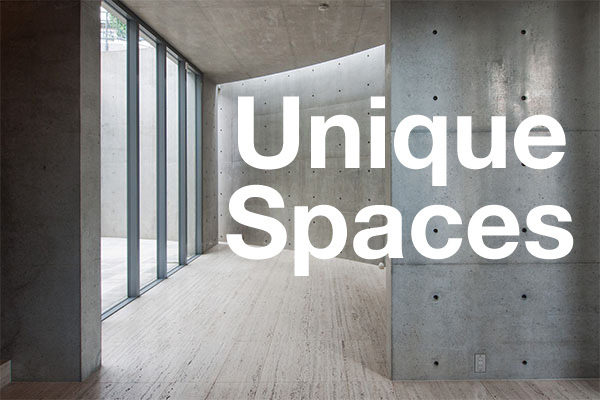 Another agent said the average rent for new studios and one-bedrooms near the Sky Tree have gone up by 20,000 Yen/month. In Fukushima Prefecture, values fell 6.7% in 2012, vs a 3.3% decline in 2011, showing a worsening in market conditions following the Tohoku disaster. In Fukushima City, a local agent said buyers are worried about high radiation levels and cannot feel safe unless decontamination is carried out. A property valuer said the younger generation are worried about the effects of radiation, and sales of vacant land are extremely slow. In June 2011, the NTA conducted a second survey to account for any changes in values following the Tohoku disaster. Land surrounding the Fukushima Daiichi Nuclear Power Plant was given a value of zero in 2011. Although prices dropped across the board in Tohoku, the Hebita area in Ishinomaki City saw rosenka values increase by 2.1% from last year. Hebita is located 5km inland from Ishinomaki Bay which was devastated by the tsunami. The city is developing 87 hectares of new residential land in this area which is planned for residents who were affected by the tsunami. However, negotiations with landowners of the area have not been progressing as planned. Currently only 43 hectares has been settled on. The reason for the stall is the increase in land values. A local agent said that 1 Tsubo (3.3 sqm) that would once sell for 120,000 ~ 130,000 Yen is now going for upwards of 200,000 Yen. Sankei Biz, July 2, 2012. The Yomiuri Shimbun, July 2, 2012.